Omuraya is a ryokan with a long history nestled by the Ureshino Hot Spring, which has been loved by many writers throughout the history. Since its establishment in 1830 it has healed many travellers with the therapeutic effect of the Ureshino Hot Spring. The rooms are of a new design without abandoning the historical atmosphere it has always had, therefore manages to remain the uniqueness. The unique rooms each have a bath with water flowing directly from the Ureshino Hot Spring, a plaster work clay wall, and well-designed furnitures. The seasonal flavors that you will meet at the hotel is also one of the greatest pleasures of travel. We will prepare original and devised Japanese tea-ceremony dishes making full use of the ingredients, including the "original tea shabushabu" (using Ureshino tea). Please enjoy your stay here at Oomuraya! Excellent onsen hotel and very Japanese style setup of room. The stuff were very kind and welcoming. 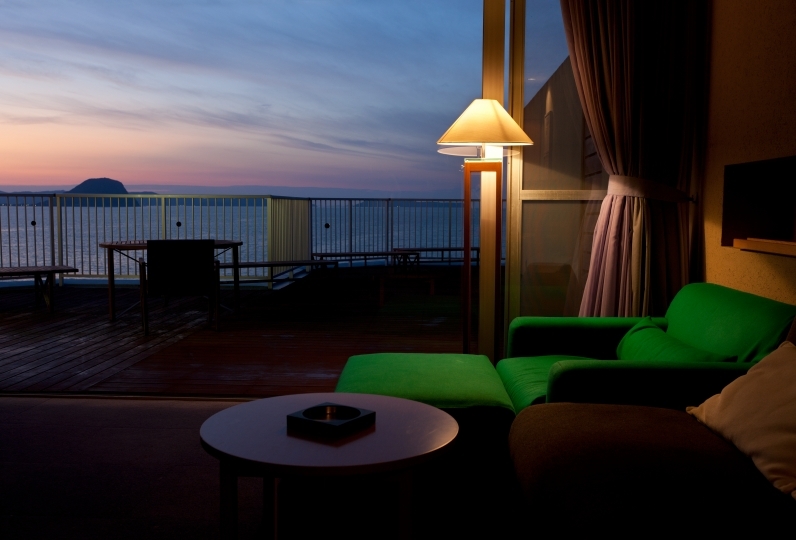 I would definitel... Read more Excellent onsen hotel and very Japanese style setup of room. The stuff were very kind and welcoming. I would definitely come back again. It&#039;d be nice If i could have a kettle to boil my own hot water in my room. It would be nice if i could have a kettle to boil my own hot water in my room. I would definitely come back again. It would be nice if i could have a kettle to boil my own hot water in my room. thank you for helping me. I am walking with a walker, but I was glad that I could use it even in the inn and easily walk. Seasonal pattern on the entrance was greeted with a decorated dolls and greetings greeted me. I chose a room with a hinoki bath, but it was disappointing that cleaning of the bath was not good. Also, although I thought that there was a barista in the room, I did not set it up (there was a time when I stayed in a different room) I thought that the display of the equipment of the room of Relux was not good. I was able to spend good feeling about customer service and hot water. In addition, I think that it will be indebted to me, so thank you. Although I was telling you about various things, it corresponded to all. Thank you very much. When entering the room, jazz flowed, it was very comfortable to be renovated with a good feeling. Music room and library felt well, I enjoyed it. Also, I would like to ask you a question. The light streams in from a large window during the daytime, which allows you to take a bath with an open feeling. Please enjoy the spacious big bath and the therapeutic effect of the Ureshino Hot Spring which is also famous for being one of the three major hot springs in Japan good for beautiful skin. 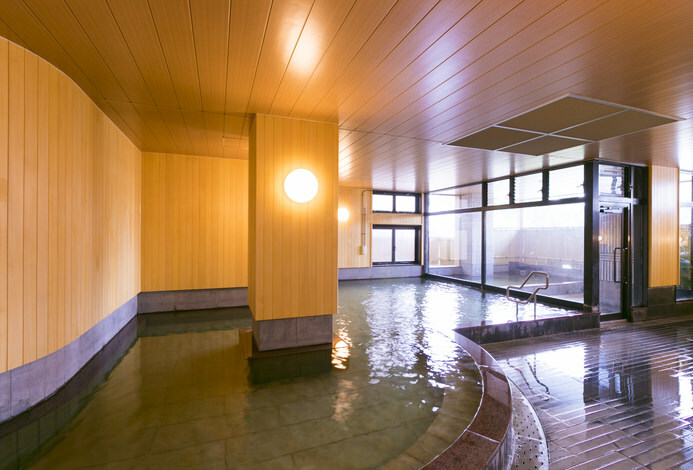 The nature of the Ureshino Hot Spring has various effects, including recovery of the following: neuralgia ,rheumatism, skin diseases, and fatigue. 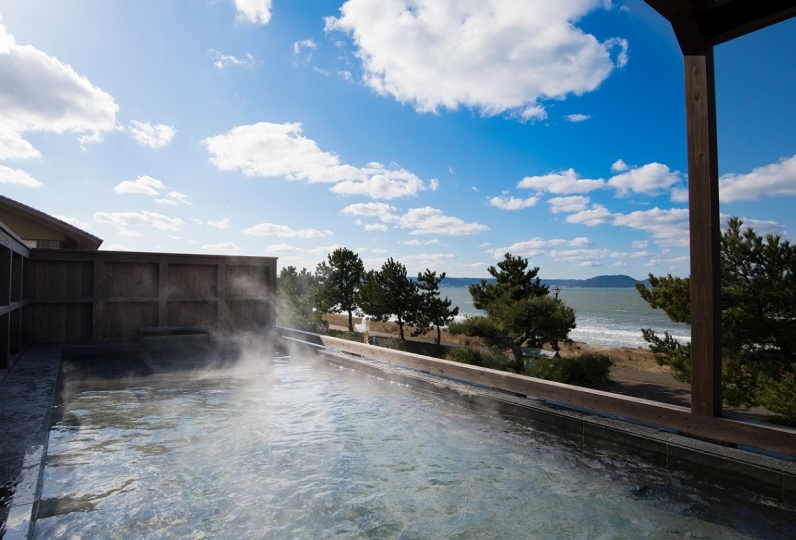 Please fully enjoy the hot spring which has long been famous for its curing effect. The bath offers a view of the Ureshino River with a sense of openness, allowing the guests to fully enjoy the fragrance of the plants and the wind of silent Ureshino. Please feel at home in the 4 different chartered baths. Hot spring: The Ureshino Hot Spring, which is one of the three major hot springs in Japan for beautiful skin is a colorless and transparent "sodium water spring". Due to the nature of the spring which contains a lot of sodium, the water has a thick texture, and moisturizes the skin. We are proud of this after bath area that is available at the public bath and private bath. A space after your bath at the private bath. Enjoy the vintage audio playing music after you emerge from your bath. There are over 3,000 analog records for you to listen to. A space where you can enjoy books and music after your bath. The bookshelf in the back contains over 200 different books chosen by 50 people. These can range from novels to mangas to art books. A lounge where comfortable music flows. please spend a moment here after your bath. DVD players are to be rented (although it's limited). 30 carefully selected DVDs are available. This is a historic temple constructed around 620 years ago. During the Edo Period it was used as a public accommodation where the bugyo (magistrate) of Nagasaki and the daimyo (feudal lords) stayed. Inside the principal image a wooden Bhaisajyaguru said to be made by Unkei is enshrined. The waterfall is named after the sound of its falling water resembling thunder. It is approximately 11m high and has 3 layers. A lot of people visit to see it in the spring to see the cherry blossoms and in the summer for the natural coolness. Daichaju is an enormous tea tree with the height of 4.6m and the width of 80m. It is designated as the natural monument of Japan and is the pride of Ureshino. 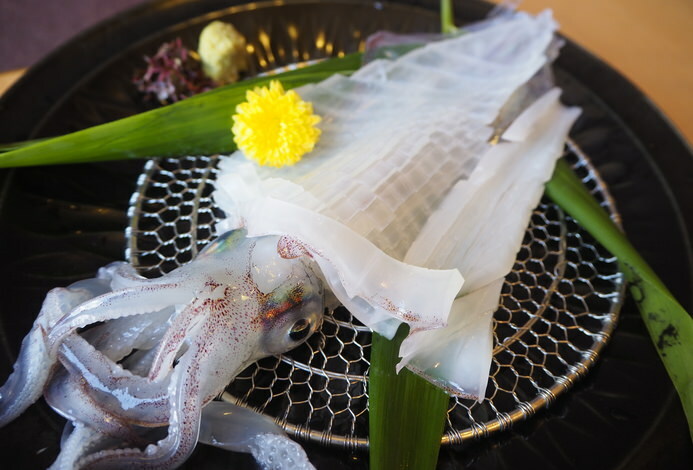 The nature of the Fudousan, where Daichaju is situated, will also heal you. There are also a number of golf courses around the area. This fee does not include the bathing tax (150 yen). ※ It is approximately 10 minutes on foot from the Ureshino Bus Center to Oomuraya. ※ It is approximately 10 minutes by taxi from the Ureshino Inter to Oomuraya. ※ It is approximately 10 minutes by car from the Ureshino IC to Oomuraya.